Investors looking to evaluate potential financial advisors can avail themselves of many lists of sample questions, such as those suggested by the Financial Industry Regulatory Authority, for interviewing practitioners. But just how to interview references, as is frequently suggested, is less clear. What kinds of questions should a reference expect? He also suggested asking references about the services they have received in the past, such as investment management, retirement planning, estate planning, tax planning, etc. Has the advisor been very clear about explaining how he or she gets paid? 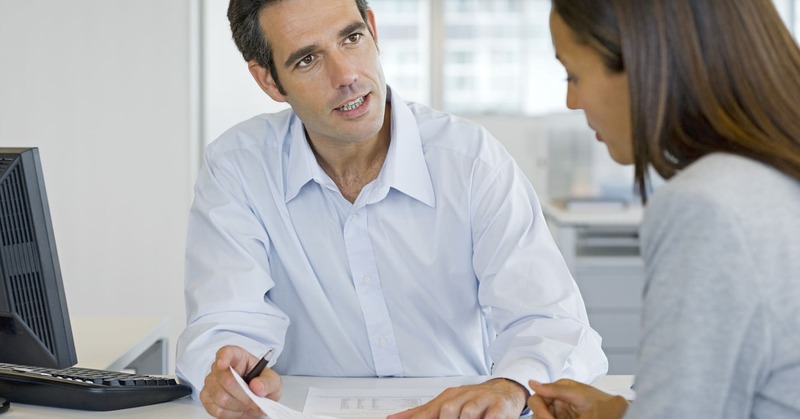 Can the advisor’s client explain it accurately to the prospective client? Does your advisor have discretionary authority, which allows him or her to invest, transfer or otherwise act on your money without prior consent? Or does the advisor seek your approval and understanding before initiating each and every transaction? Is your advisor willing to work with or be a part of a team of other professionals, including attorneys, accountants, etc.? It’s important to be provided with references whose circumstances and needs are similar to the prospective client, said Neil R. Waxman, CFP and managing director with Capital Advisors. In addition, the references must feel very well served and should delineate why they are satisfied.